Long before he founded Targray, Thomas Richardson showed a passion for technology and a mind for entrepreneurship. After earning his engineering degree from Dalhousie University in 1959, he accepted a job with Montreal-based mining company and metals manufacturer Alcan, before moving to a similar position at Noranda Mining. In the 1970s, Richardson was offered a management position at engineering firm SNC. He would go on to work for 11 years at the company, lending his engineering and management expertise to large-scale infrastructure projects worldwide. In the mid 1980s, the compact disc was gaining momentum with mainstream audiences, and manufacturers were struggling to meet demand. Richardson – then a self-employed technology consultant – was approached by a local CD manufacturer for mastering services. 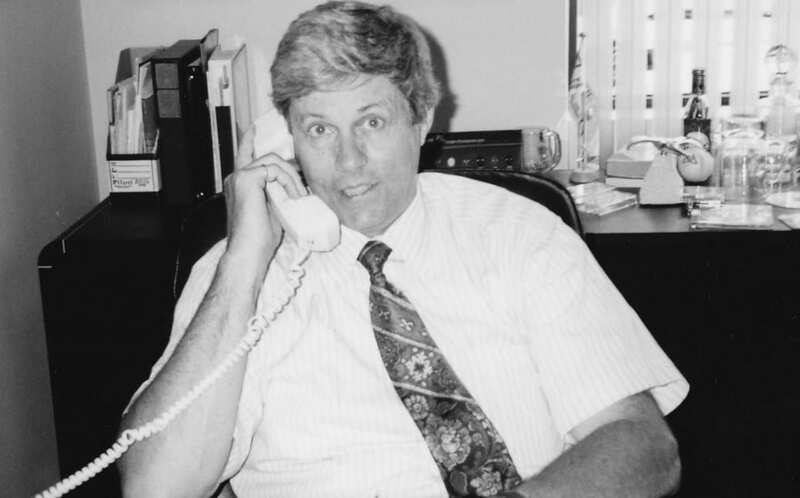 Before long, business had grown beyond the confines of his home office, prompting him to lease out office space and incorporate his company, Targray Technology International Inc.
1987 | Thomas Richardson begins supplying CD mastering materials out of his home office in Montreal. The early 90s saw Targray transition from a small business focused on a handful of optical disc products, to a mid-sized business with one of the most complete product lines in the CD manufacturing sector. Offering everything from mastering and replication materials to printing and packaging solutions, the company quickly became a household name within one of the world’s fastest-growing industries. The decade was marked by successful partnerships with CD industry leaders including Philips, Dow Plastics, and Entegris. In 1998, Targray relocated its headquarters to a significantly larger facility and began a series of international branch expansions with the opening of a sales offices in the Netherlands, Hong Kong and California. By the end of the 90s, The company had established itself as one of the optical media industry’s leading international distributors; approximately 50% of optical discs manufactured worldwide were being sputtered using Targray materials. 1993 | Targray partners with Dutch giant Philips to supply glass substrates for mastering. 1997 | Targray and Dow Plastics enter distribution partnership for Dow Polycarbonate. 1998 | Targray begins expansion with opening of offices in U.S., Europe, and China. Faced with the prospect of a declining optical media industry, Targray began to diversify its business activities in the early 2000s. In 2005, it launched the Solar Division to supply raw materials and consumables to the burgeoning solar photovoltaic sector. Building on the customer-focused business principles that helped it become a compact disc industry leader, Targray’s new business was quick to find success. The Solar Division has since gone on to generate over 1.2 billion CAD in sales, establishing itself as one of the largest PV material distributors outside of mainland China. 2003 | Targray opens 7 additional international sales locations over a two-year period. 2005 | Establishment of the Targray Solar Division. 2006 | Targray identified as one of the fastest-growing companies in Canada from 2001-2005. Bolstered by the exceptional growth of its solar business, Targray continued its international expansion in the latter half of the decade with the addition of sales offices in China, Japan, Italy, and Korea. In 2007, the Solar Division eclipsed the Optical Media Division in sales, helping the company surpass the 100 million CAD plateau in total annual sales. The late 2000s were marked by several important organizational changes. In 2007, the Targray Board of Directors selected long-time VP Andrew Richardson to succeed his father Tom in the role of President. Shortly thereafter, the company’s global headquarters moved to its current location in the city of Kirkland. Custom-built to meet the company’s specifications, the new location provides a state-of-the-art office environment for up to 100 full-time employees and a 50,000 square foot warehouse facility. 2006 | Targray opens sales locations in Italy, China, Korea, and Japan. 2007 | Board of Directors elects new President & CEO, Andrew Richardson. 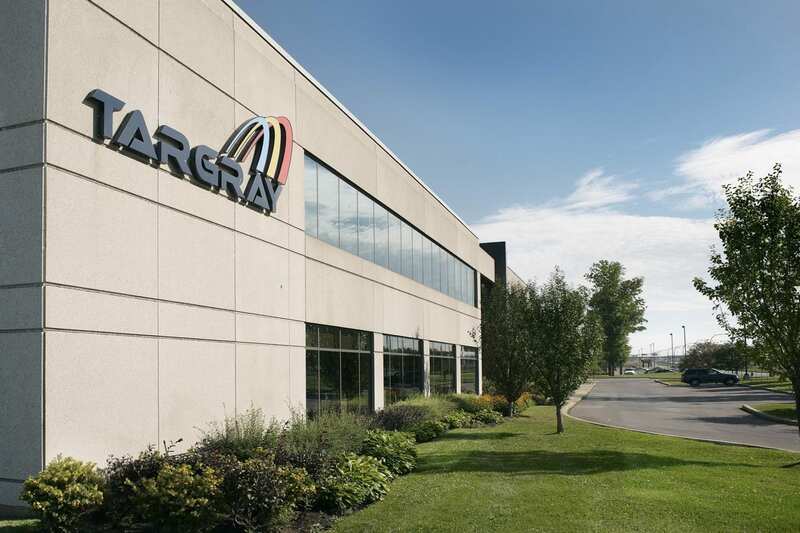 2009 | Targray moves into new World Headquarters in Kirkland, Quebec, Canada. With the establishment of the Solar division in 2005, Targray laid the foundation for its new business model: Filling the missing supply chain links in rapidly-growing clean technology sectors. The company’s new framework would serve as the basis for the establishment of the company’s Battery and Biofuels divisions, in 2010 and 2012, respectively. In 2015, elevated by the strong performance of its new Business Divisions, Targray achieved over 400 million CAD in annual sales, establishing itself as one of the largest international suppliers focused on renewable energy industries. 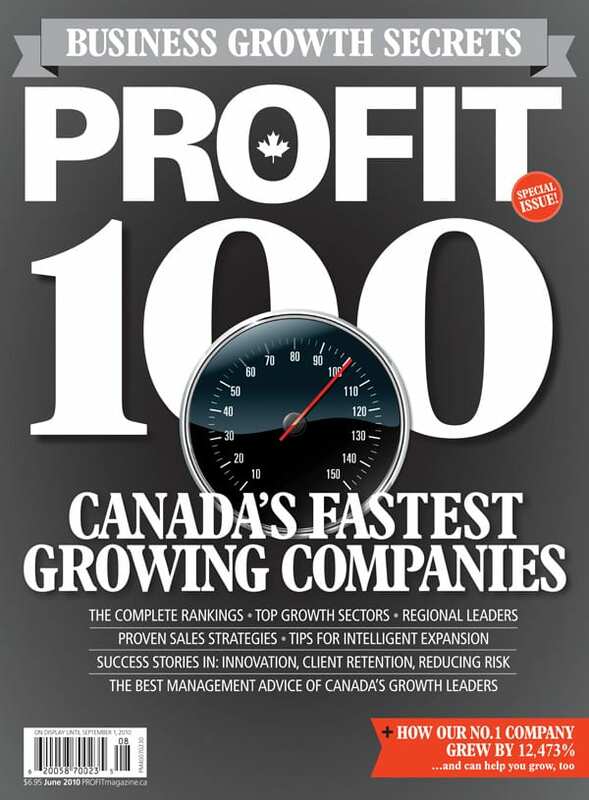 2010 | Targray identified as one of the fastest-growing companies in Canada from 2006-2009. 2010 | Establishment of the Targray Battery Division. 2012 | Establishment the Targray Biofuels Division. 2014 | Targray earns BQ-9000 Biodiesel Marketer certification. Founded in 2012, Targay Biofuels is the largest privately-owned Biodiesel marketing company in North America. In 2016, Targray President Andrew Richardson was honored with the EY Entrepreneur of the Year award, which highlighted the company’s successful decade-long transformation into a a leading supplier to the international Solar, Battery, and Biofuels sectors. The following year, it announced it had generated over 530 million CAD in sales, making it one of the world’s largest material suppliers focused on cleantech. Today, Targray carries the rare distinction of being actively involved in 3 different segments of the global renewables market: Solar, Energy Storage, and Biofuels. The company is committed to achieving its goal of becoming the largest and most trusted renewable energy commodity supplier in the world. 2017 | Targray selected for SCALE.AI, a 950M Canadian innovation consortium. 2018 | Targray launches novel Nox-mitigating CATANOX™ formula for its biodiesel blends. 2019 | Targray opens European biodiesel trading desk in Geneva, Switzerland.